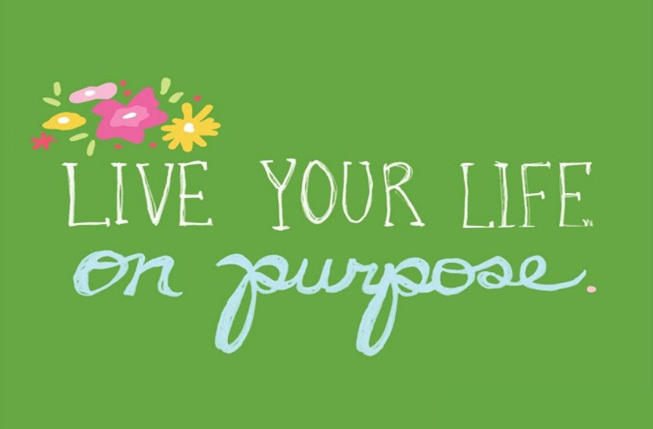 Research shows that purpose and meaning in life are associated with the highest levels of happiness. Many people find meaningful joy in art, music, and service opportunities just to name a few. In recovery, it is important to use tools learned in treatment and throughout therapeutic continuing care activities for relapse prevention. Creative expression can be an effective approach to explore feelings and release emotions in a positive way, which ultimately brings joy and meaning to our lives. Journal writing is a simple and healthy therapeutic tool to explore feelings and emotions which is encouraged during and post treatment. It may be beneficial to share your personal writings in your therapy sessions and/or with a sponsor. Family members are also encouraged to do their own work and journal regularly. Working the 12 Steps is another useful path to re-discover meaning and find joy. In my opinion completing Step 4 allows you to conquer your fears and challenges. You are required during this step to make a “searching and fearless inventory of your life”, summarizing thoughts, events, emotions, and actions of your life, whether good or bad. It is a requirement that we be rigorously honest and take responsibility for past and current behaviors. Eventually we will come to believe the words of those who went before us: “Without a searching and fearless moral inventory…the faith which really works in daily living is still out of reach” (Twelve Steps and Twelve Traditions , pg.43). Completing a fourth step helps to acknowledge the past and replaces denial with truth. Step 4 provides a framework to rediscover joy and meaning, this step opens the door to faith and provides the hope you may need to continue your recovery journey. Making a connection with a higher power greater than ourselves evokes a spiritual awakening as a result of working all the steps. Rediscovering meaning and joy will enable you to carry the message to others that recovery is possible and to keep practicing its principles in all your affairs.